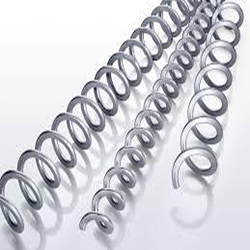 Disc springs are available with or without contact flats. 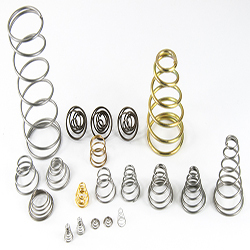 Disc Springs and Belleville Washers are manufactured to DIN 2093 and DIN 6796. 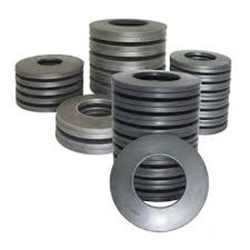 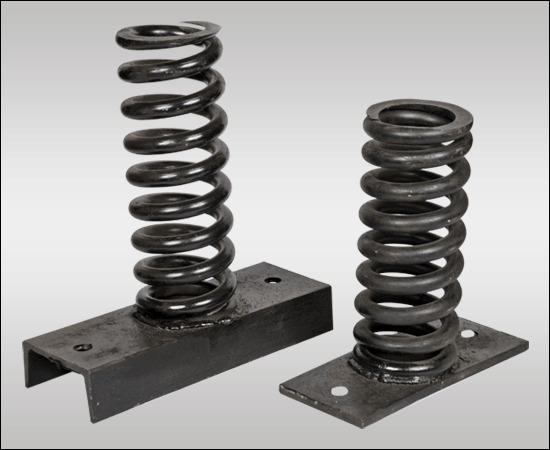 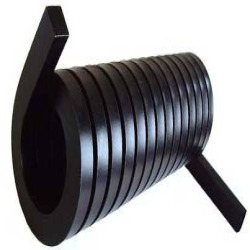 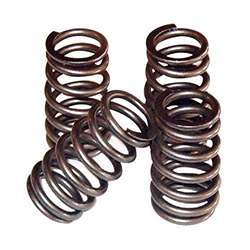 Heavy series Disc springs are manufactured from forgings. 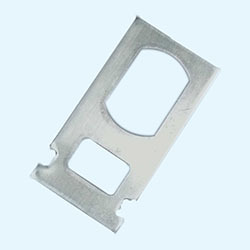 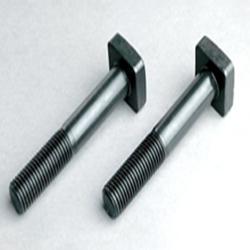 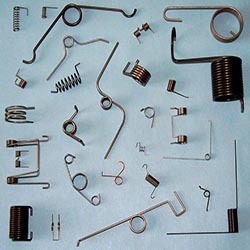 We have computerized design program to assist our customer for their specific applications. 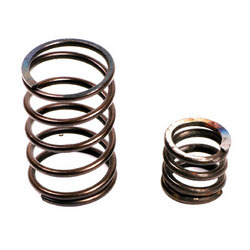 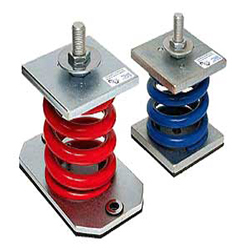 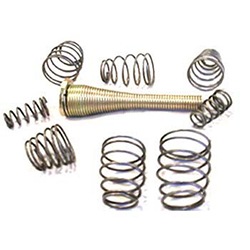 Disc Springs are mainly manufactured from 50 CrV4 materials. 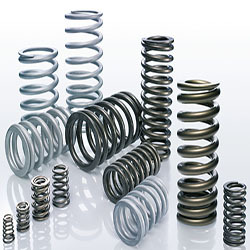 Our Disc Springs are Austempered. 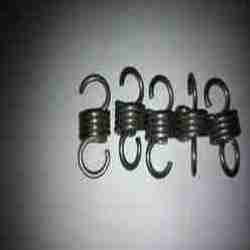 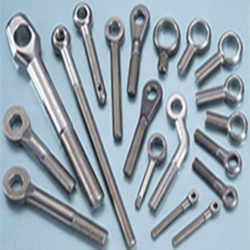 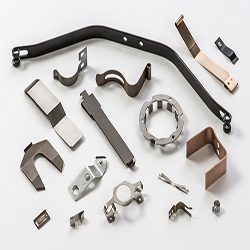 This method of heat treatment is particularly effective for springs, as it gives the maximum toughness and therefore considerable durability.